A few tips would I would give to couples planning their big day and deciding how to spend their budget? Main thing is, your photo’s will last a lifetime – they will bring you endless pleasure over the years to come, long after the food has been eaten, the drinks has been consumed and the flowers gracefully faded. It is totally worth budgeting for a reasonably good if not a professional photographer – if money is tight I would definitely skim money from other areas to ensure you can have one. Hire the best wedding photographer you can afford. There are a lot of good ones out there with reasonable pricing. whom I’ve had the opportunity to talk with. In their retrospect (not that they were my clients) about their previous wedding day, was in fact not having had a professional photographer – please don’t make the same mistake, Friends and family usually offer in good faith, and that is a nice jester, but what you have realize is, that wedding photography is more than having a decent camera and an ability to take a good shot. It’s about having an eye to capture those special moments, to be able to tell the story of your day – as well as knowing all the technical expertise. Are their images sharp and focus clear (not fuzzy or blurry). Make sure you get a signed contract which in turn protects you and the photographer, so no points are missed and everyone knows what is expected from each other. This way it leaves a wedding couple free to enjoy the day and not worry about details. Knowing they’ll have their day captured properly and hopefully these images should tell a story about their beautiful day captured beautifully and professionally. 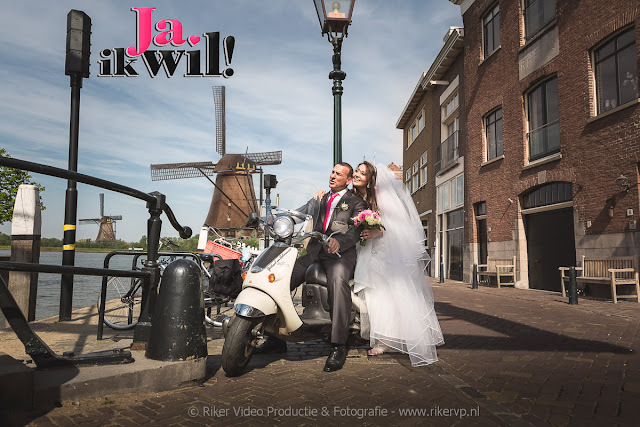 Heb je een vraag over jouw trouwdag ?